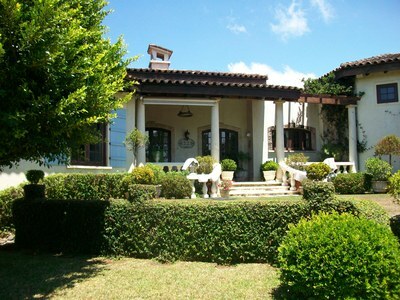 Real Estate in Costa Rica: Buy yourself a piece of freedom with your own property. Costa Rica also called “Switzerland of the Americas” is breathtaking and filled with warm-hearted as well as open-minded folks. Its stunning biodiversity is one of the highest in the world. No wonder that Costa Rica is everyone’s dream when it comes to retirement, relocation or just vacation but also expanding their business. You will find any type of real estate, ranging from luxury oceanfront villas, fincas located next to a lake and in the mountains, to lovely apartments and houses in traditional villages, urban areas or in one of the beautiful cities. 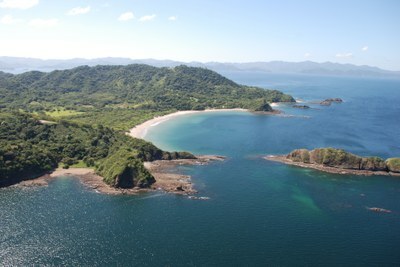 With two oceans and two main cultures Costa Rica has both to offer. On the Atlantic side English speaking, Jamaican influenced African-Caribbean culture and on the Pacific side the Costa Ricans also called “Ticos” or “Ticas” which results from a local over-usage of minimizations in their conversations. No matter where you will be experiencing open-minded and warm-hearted folks welcoming you to their country. Travelers will feel right at home when they arrive to their new neighborhood. This amazing and permanently surprising country has an incredibly diverse altitude and offers a wide range of landscapes and with it climates. Expats now are now attracted to the life in these types of climates, because of environmental purposes. Originally it was created by volcanoes and with it the beauty of diversity was born. You will find in the central part of Costa Rica the optimal climate which explains why the majority of the population is living there and live the eternal summer. South & Central Pacific and the Caribbean coastal areas offer you warm and tropical rainforests with the typical fauna and flora. Next to that you will find dry areas with seasonal changes as well as jungles and volcanic mountains. Knowing that 6% of all species (plants and wildlife) worldwide are to be found in Costa Rica just shows how varied and rich this country is. The brand “Switzerland of the Americas” is well earned. With a low crime rate, no military (Costa Rica was one of the first countries to constitutionally abolish their army) and coupled with the versatility that this country offers you will find a stable, and driven by very open, foreigner loving people environment that further thrives and develops. Costa Rica translates into "Rich Coast", and that it is. A high GDP and an open policy towards foreigners (travelers, residential/commercial buyers and investors) supports their continuous growth (alone in 2013 foreign investments into real estate grew over 43%). Foreigners have the same property ownership rights as nationals. They are granted a title through a transparent and respectable legal system. 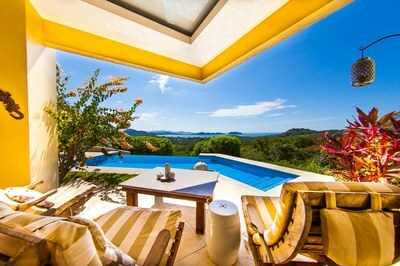 This makes purchasing Costa Rica real estate very simple and trustworthy. The stream of foreign buyers steadily grows. They are coming from all directions - North America, Europe, Asian, Russia and the Arabic regions. We work with the best real-estate professionals in Costa Rica, to grant you the local access to the top properties available for investments, retirement, vacations, and forever homes. If you have any questions please contact us right away. Casa Caballito De Mar: Beautiful Ocean and Valley view Home! FIRE SALE! !